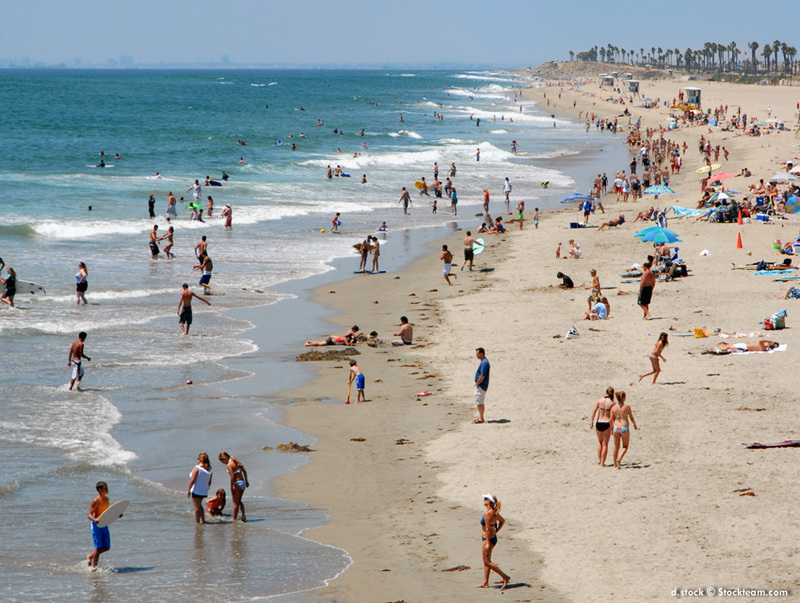 Huntington Beach Photo Gallery with Great Surf City Pictures! Photos are easy to take in Huntington Beach, a beautiful beach location from the Stock Photographer. Attractions and colorful landmarks in this resort destination include Huntington Beach Pier, sunsets, Main Street, surfers, surfing culture, special events such as BMX, Beach Games, Paintball, Volleyball, US Open of Surfing, Concours D' Elegance, Duck-A-Thon, Polar Plunge, Santa Claus on Main Street, Pier Snowflake Lights, Oktoberfest, Band Concerts, Pier Plaza, Duke Statue, Surfing Museum, Bar Hopping, Beaches, Waves, Kites, Skating, Shops and Restaurants all are perfect for pictures. Please enjoy looking at the pictures but do not copy them. The photography appearing here is copyright protected and are not permitted for use anywhere else. Thank you, STOCKTEAM.COM. NOTE: We're overhauling the photo section, keeping some of the classic images, but adding more fun! Stay tuned while we get this worked out.